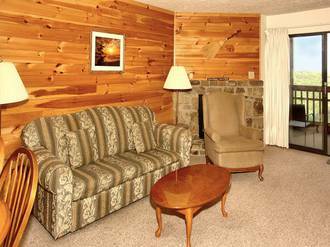 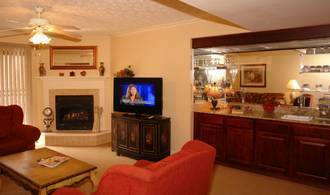 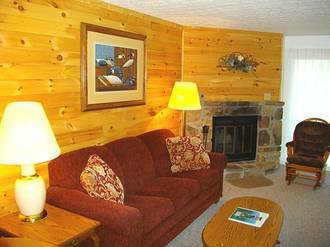 In addition to our wide selection of cabins in Gatlinburg, Diamond Mountain also offers a variety of Gatlinburg condos. 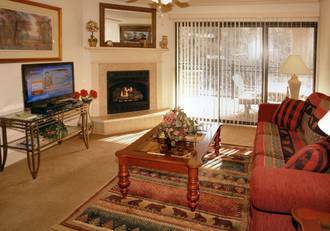 These are the Gatlinburg condos you have been looking for, located near all the things to do, like skiing, shopping, activities in the National Park, and much more. 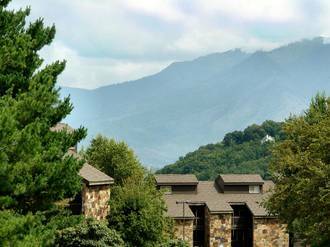 Browse our full list of Gatlinburg condos below, and start your Smoky Mountain vacation today! 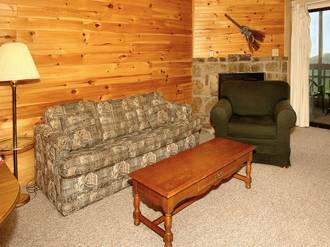 If you would like to reserve one of our condos in Gatlinburg or have questions, give us a call at 1-888-430-4060 or and our friendly staff will be glad to assist you with your Smoky Mountain vacation! 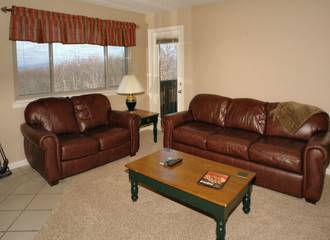 If you would like to reserve one of these condos in Gatlinburg or have questions, give us a call at 1-888-430-4060 or [click here to contact us] and our friendly staff will be glad to assist you with your Smoky Mountain vacation!